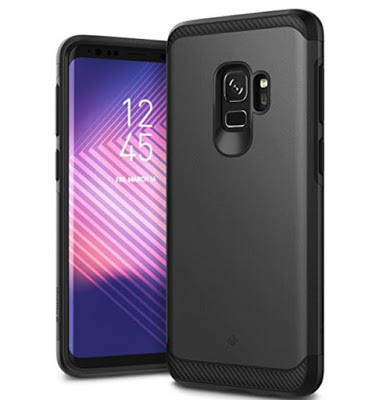 What are the best Samsung Galaxy S9 cases available out there? 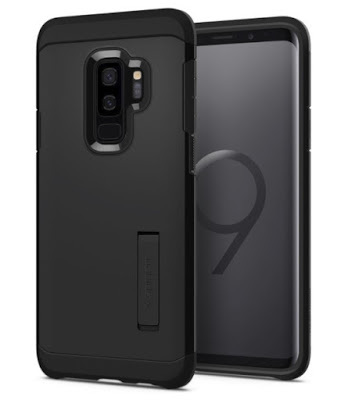 well, you wouldn’t mind giving your Galaxy S9 some extra layer of protection by putting it into cases available in the market. However, the Galaxy S9 and S9+ is indeed a glass-backed smartphone but still, you won’t like any damage caused by any accidental drops to your Galaxy S9 smartphone. 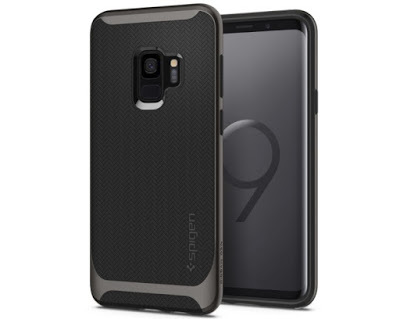 So, What are some of the best Galaxy S9 cases available you can buy today? 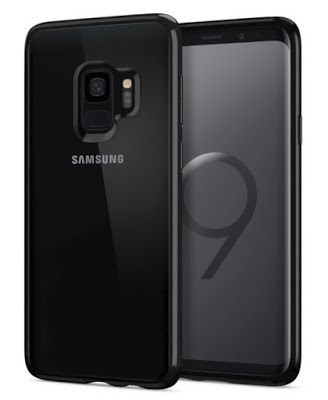 below I have lined up Top 10 Best Galaxy S9 cases for March 2018 which you can buy. The first one is my favorite. The Alcantara Case made out of Alcantara material that makes the case really strong and also lightweight. It has a clean design and looks so elegant. The gripping from the back and the sides are also very good that makes it easy for you to hold it easily in your hand. The US Version comes with 1 Year Product Warranty. This is the fourth in this list in terms of pricing that comes with a price tag of Rs. 3,253. This is the second in this list that comes with Military-grade ruggedized design tested for shock and drop resistance. This is a case from Samsung that’s why it comes with a great finish and fits perfect on your Galaxy S9 device. 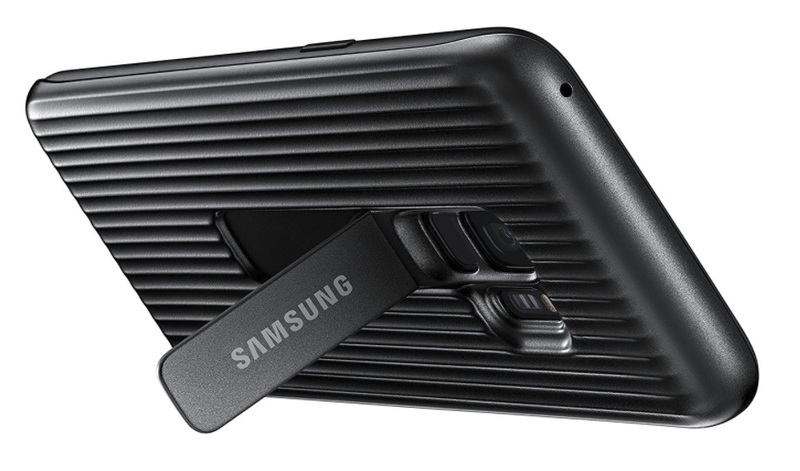 It also includes a built-in Kickstand on the back with Samsung logo on it which you can use to hold the device flat while watching videos and movies on your device. This case comes with a price tag of Rs. 2,602. Spigen Neo Hybrid is another great looking case also design to Optimize Wireless Charging Capability. I personally like this case from the back, it looks great. It uses Tactile buttons on its side for the easy press. 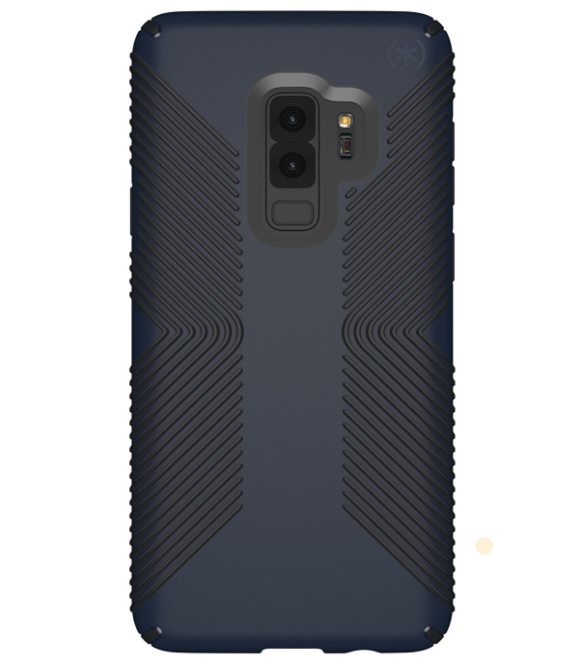 This case is really popular and now its also available for the Galaxy S9 devices. 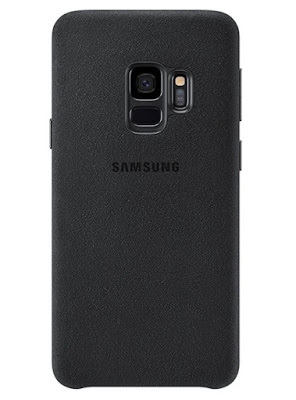 Made out of Shock-absorbing TPU material it provides great protection from any accidental drops. Spigen Neo Hybrid Case comes with a price tag of Rs. 1,599. If your phone gets a lot of drops then Caseology Legion Series case would be the right choice for you. The case made out of the dual layer of protection the case combines shock absorbing TPU sleeve with durable PC shell. The case is really sturdy and also looks great in the hand. This is also compatible with most third-party wireless chargers, screen protectors, and other Galaxy S9 accessories. This case comes with a price tag of Rs. 3, 499. This is another great case for your Galaxy S9 device. The case provides good gripping from every corner and it looks pretty good too. The case also provides complete protection to the screen by completely covering it from every side. The Speck Presidio Grip Case is the second most expensive case on this list that comes with price tag of Rs. 4,508. This is a flip cover for your Galaxy S9 device. The case provides complete protection letting you check the time, weather, missed calls, texts and more by pressing the power button when the cover is closed. You can also receive or reject any incoming calls with a swipe without opening the cover. The case also includes a Built-in kickstand for easy media viewing. This case is the most expensive in this list that comes with a price tag of Rs. 5,958. The Spigen Tough Armor Case is really sturdy and provides great protection for your device. This case comes with military grade drop tested MIL-STD 810G-516.6 protection and Air Cushion Technology for anti-shock protection. The case can even protect your device from heavy drops. It also includes a Reinforced kickstand with raised lips to protect screen and camera. This case comes with a price tag of Rs. 2, 299. The Caseology Parallax Series case comes with the textured grip on the back to provide better gripping on the hand and it also protects from any accidental shocks. Made out of TPU and PC material the case is really thin and lightweight. 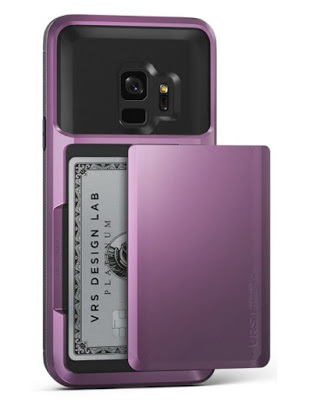 This cover is only available for the Galaxy S9 but not for the Galaxy S9 Plus. This case comes with a price tag of Rs. 3, 499. 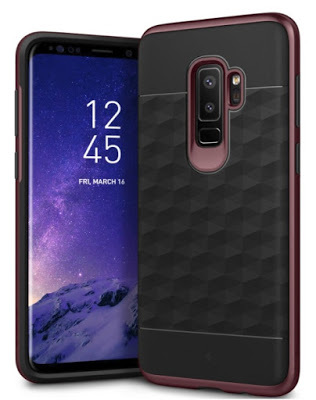 This case is only available for the Galaxy S9 and it comes in 6 colors for both women and men. You can also use this case as a wallet to easily carry any of your two ID cards including, credit card, debit card, or cash. The case also compatible with most wireless chargers. This case comes with a price tag of Rs. 1,100. Spigen Ultra is a transparent Hybrid case for the Galaxy S9 and it comes with the Air Cushion Technology and Clear Hybrid Drop Protection. It looks great with its slim design. The case is made out of TPU and Hard PC with precise cutouts and responsive buttons. This case is the cheapest on this list that comes with a price tag of Rs. 975. 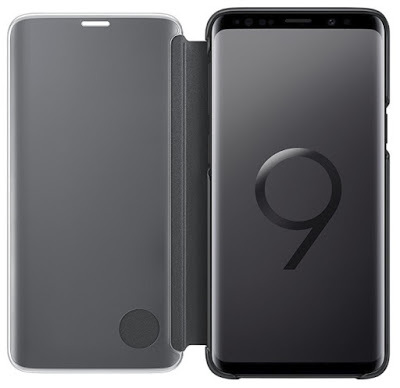 I think this list will surely help you get the best case for your Galaxy S9 device. Do let me know which case you are going to buy from the list above. If you know other cases which I forgot to list here you can just let me know in the comments section down below.